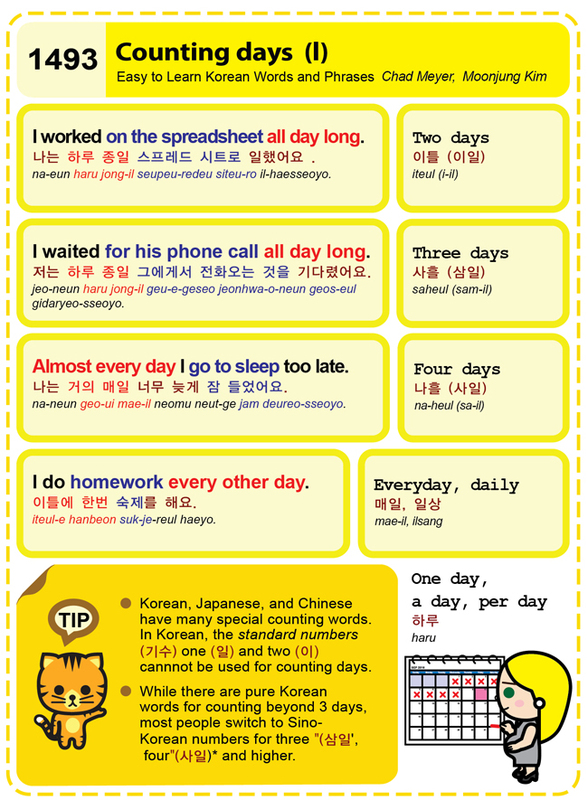 Easy to Learn Korean 1200 – Counting tally marks. Posted in Series	| Tagged 1 vegetable mixed rice, 2 knife-cut noodles, and 3 spicy cold noodles., correct, counting tally marks, dul, eight, feelings, five, four, hana, hanja, horizontal, il, I’m going to order the food. Please choose one., jeong, one, right, sam, set, three, two, vertical lines, warm-hearted person, 情, 正, 正 is used for counting things in groups of five., 正正, 正正T, 넷, 다섯, 둘, 비비밥 1개, 사, 삼, 셋, 여덟, 오, 음식을 주문할건데요. 그들 중 하나 골라보세요., 이, 일, 정, 칼국수 2개 와 비빔국수 3개 시켜주세요., 팔, 하나, 한자 正(정)은 5개의 그룹으로 물건을 셀때 써요.